Members of Congress recessed last week to return home and face the fallout from constituents on the uncertainty surrounding the future of their health care and economic security under new Trump administration policies. Footage of packed town hall debates and raucous crowds verbally attacking Republican officials flood network news and the web daily, serving as a stark reminder to those on the receiving end that their future in elected office is similarly uncertain under this President. To capitalize on the discontent, Democratic National Committee Chair Tom Perez and Senator Bernie Sanders (VT) are touring eight states over the next week to promote an alternative progressive agenda and choice in local and state elections. Of the tour, the newly-elected Perez, who previously served as Secretary of Labor under Obama, said "The mission of the new DNC is not simply to elect the president of the United States - it's to elect Democrats from the school board to the Senate." 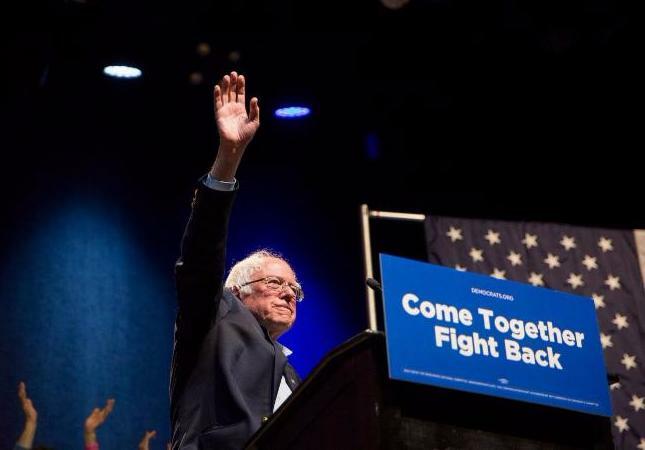 The inclusion of Sanders, who lost the presidential primary to former Secretary of State Hillary Clinton, is a critical nod to the progressive wing of the party - and independents who went from Sanders to Trump in the general. 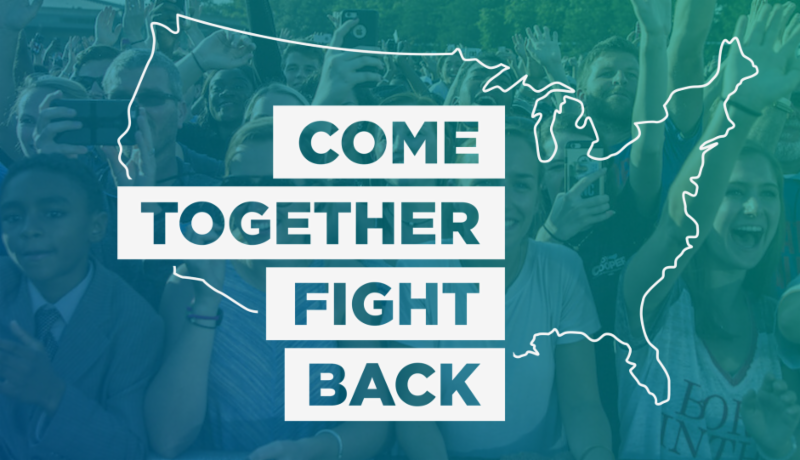 At the tour kickoff in Portland, Maine last night, Sanders called for a transformation of the Democratic Party "into a 50-state party, and a party which does not continue to ignore half of the states in our country... Our job is to create a democratic Democratic party - a grassroots party - where decisions are made from the bottom on up, not from the top on down." Sanders won the Democratic Presidential Caucuses in Maine by a margin of 18% and out-performed HRC in two other scheduled tour states - which include Maine, Kentucky, Florida, Texas, Nebraska, Utah, Arizona, and Nevada. While only two of these states (ME, NV) went for Clinton in the 2016 general election, they are all places where Democratic gains have been made in recent years. To reinforce the importance of women's healthcare in the platform, Planned Parenthood President Cecile Richards will join Sanders and Perez in Las Vegas, the eighth and final stop on the tour. Click on the States in the chart below to RSVP to Upcoming Events! Check the DemList Calendar for ongoing updates and details!